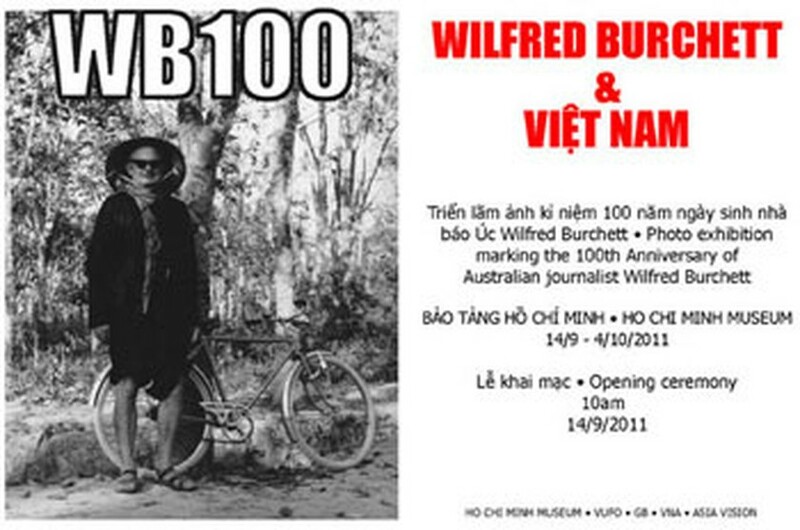 A photo exhibition to mark the 100th birth anniversary of Australian journalist Wilfred Burchett will open at the Ho Chi Minh Museum in Hanoi on September 14. The exhibition displays pictures of Vietnam and the Vietnamese people, both during wartime as well as in peace time, taken by the journalist who savored a love and deep friendship for Vietnam. His son, George Burchett has arrived in Hanoi to present writings selected from books including “North of the 17th parallel” (1954-1955), “guerrilla warfare, stories from inside the revolutionary bases” (1963-1964) and “North Vietnam” (1966). Wilfred Graham Burchett was born in 1922 in Melbourne, Australia. The journalist was known for his reporting of conflicts in Asia and his Communist leanings. He died at the age of 72. 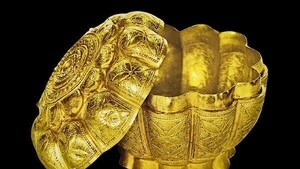 The exhibition will run until October 4.